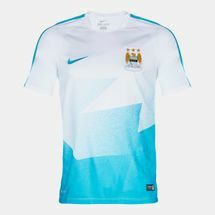 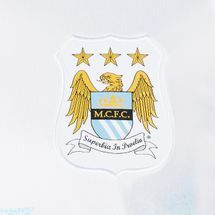 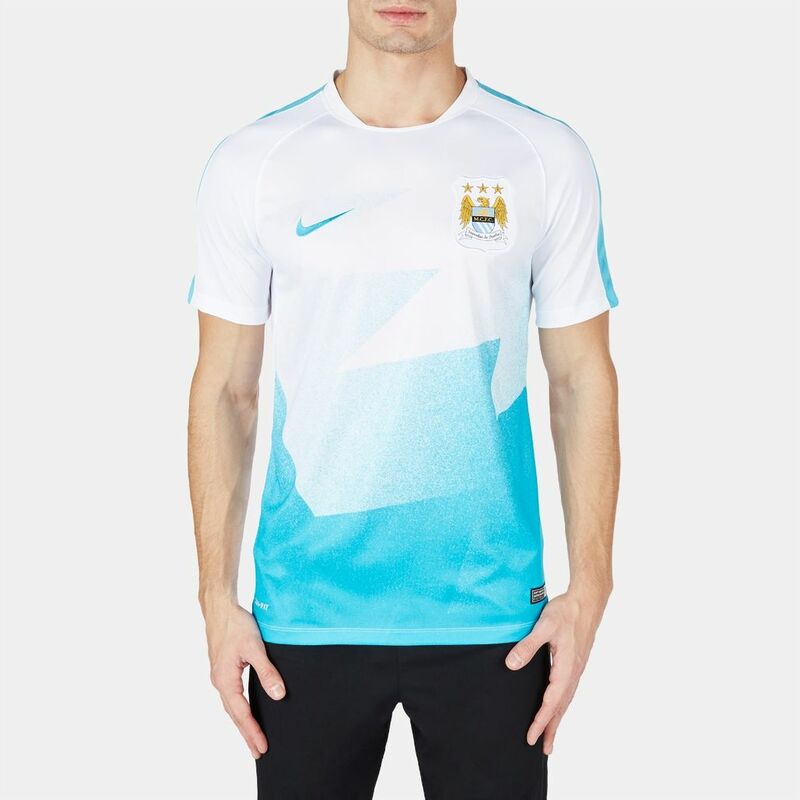 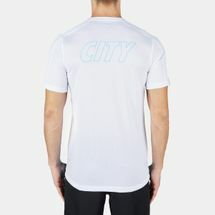 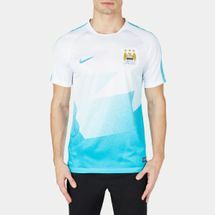 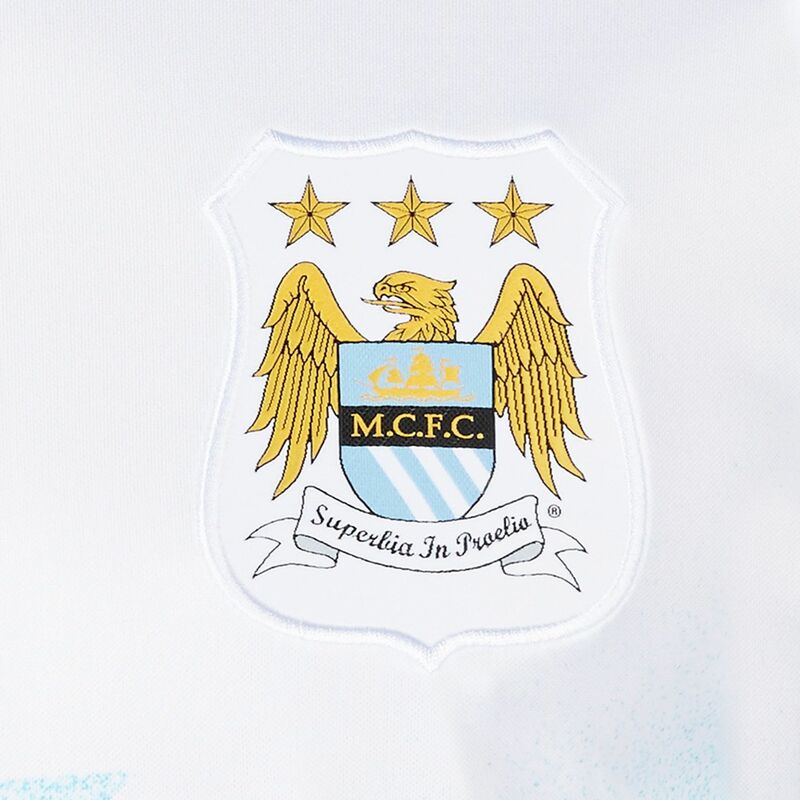 Express your passion with Nike's Manchester City FC Pre-Match Men's Soccer T-Shirt. 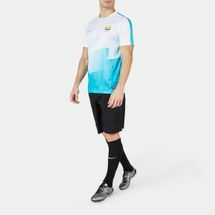 Made with sweat-wicking Dri-FIT fabric to keep you dry during intense matches. Designed with a crew neck and interior taping, this shirt brings superior durability.